RIMERSBURG, Pa. (EYT) – Union School District has appointed a familiar face as its new superintendent. School Board members at Union School District approved the hire of John Kimmel as superintendent at their regular meeting on Wednesday, April 10. According to minutes from the meeting, the appointment will be effective July 1, 2019, for a term of three years, as per the terms of a negotiated contract. Kimmel will replace Jean McCleary who has served as superintendent at Union School District for the last seven years. School board members voted down a motion to begin talks on a new contract for McCleary during a January school board meeting. 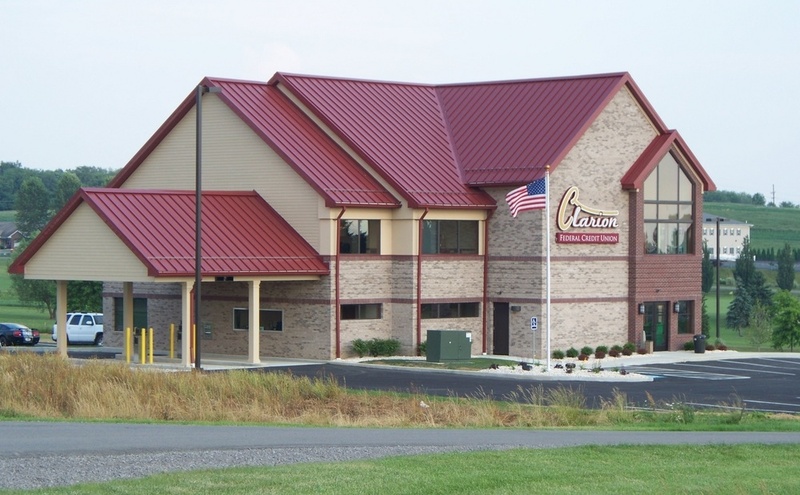 Originally from Clarion, Kimmel has served as Clarion Area High School principal for the last five years. Kimmel started his education at Clarion Area, graduating in 1997 and going on to receive a bachelor’s degree in secondary education with a concentration in biology from Clarion University in 2002. During that time, he student-taught at Union High School. “I always really enjoyed Union School District. It felt like a nice, small, tight-knit community there,” Kimmel told exploreClarion.com. 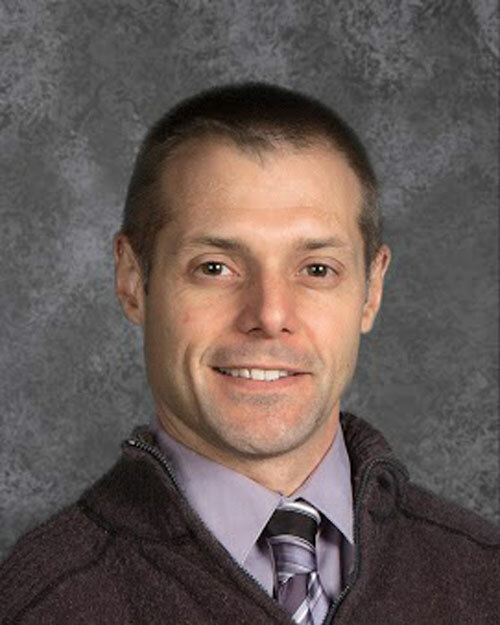 Kimmel began his official teaching career in Maryland, where he taught for two years while also earning certifications in physics and chemistry in addition to a biology certification. He then returned to Clarion County, and Union School District, where he worked as a science teacher from 2004 to 2008. While working at Union, he received a master’s degree in educational administration through the University of Scranton. In 2008, Kimmel was hired as Principal at Jeff Tech in Jefferson County. He continued to serve in that role for six years while also working toward a superintendent’s letter of eligibility, which he received in 2013. He was hired as principal at Clarion Area High School in March of 2014, and while employed there, he has also been working toward a Ph.D. in organizational learning through Gannon University. He is currently working to finish his dissertation. Kimmel says he’s excited about moving back to Union to take on the superintendent position. “I think I’ve been ready for a move into a superintendent role for some time and it just seemed like a good opportunity at this point,” he said.